Click here to Live Stream services. Whether you are looking for spiritual worship, meaningful celebrations of life cycle events, comfort in times of need, adult learning opportunities, religious and Hebrew education, early childhood education, child care, youth groups or just to come together with your friends, United Hebrew is the place to be. Click here for your navigational guide to the countless opportunities for engagement in our warm congregational community. Every holy day and festival at United Hebrew is special. From Shabbat to Simchat Torah to Shavuot, there is something for everyone. Click here to find out how you can join us in our celebrations. Join us on May 4, 2019 for Cuatro de Mayo as we celebrate this year's honorees: Julie Gibbs, Jenifer Newmark, David & Stacy Rolfe and Tony Spielberg. Check out the promotional video below! Visit Unique Treasures in the Rabbi Howard G. Kaplansky Center at UH to purchase gifts and books for all occasions as well as ritual items for all holidays and life cycle events. We have begun a Wish List for United Hebrew Congregation. The idea for our wish list is that people may sponsor one or more of the needs of United Hebrew. Click here to make your donation. 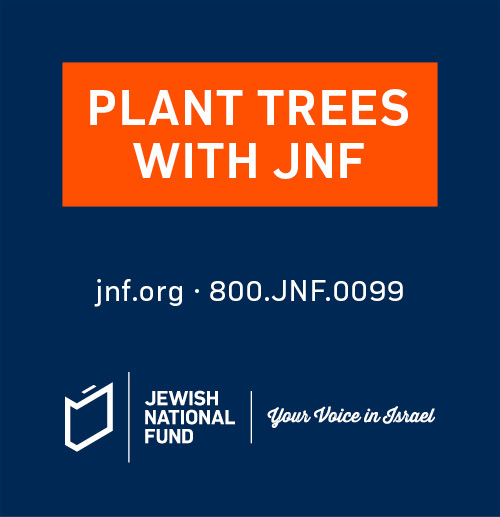 UH earns 20% for each sale of trees and other JNF products through our website. Purchase your trees by clicking here. 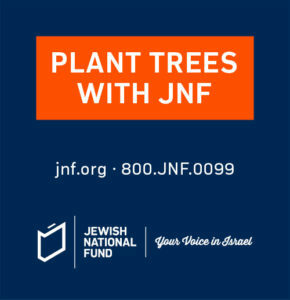 UH earns 20% for each sale of trees and other JNF products through our site.